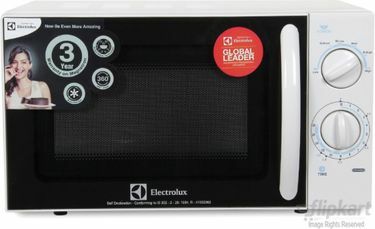 Electrolux microwave ovens use Smartwave technology while having a capacity ranging between 20L and 23L. 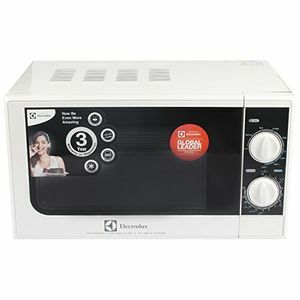 Regarding power consumption, the ovens do not consume very high power, which means the cost of electricity bill will be low. 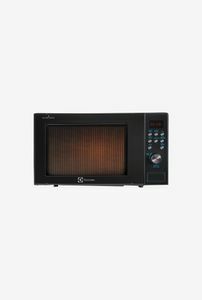 Know the Electrolux microwave oven price in India and buy it online from the online shopping portals like Amazon, Tata Cliq, Flipkart, Ebay, Snapdeal etc., that offer free shipping, which is a great thing to have. 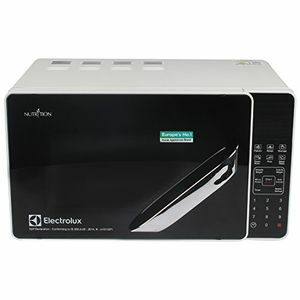 Plus, you may even get discount offers and amazing deals during the sale period.